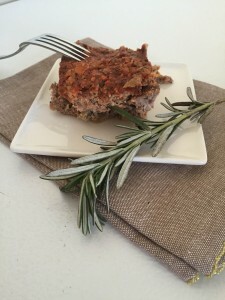 A delicious meatloaf for all of the allergy and food sensitivity sufferers out there. 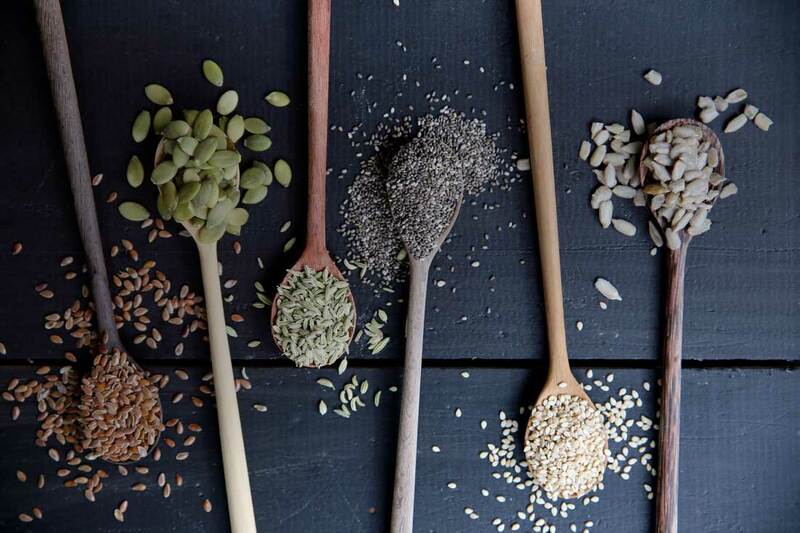 This recipe is dairy-free, gluten-free, nut-free and soy-free. Saute onion and roasted red pepper in coconut oil in a skillet on the stove until onion is translucent. Next step is optional: I steam the carrots then pulse them in the food processor to add volume to the meatloaf. You can also throw them in the skillet with the onion and red pepper until they are soft. Whisk eggs in separate bowl and add almond flour, 1/4 cup of tomato sauce, 2 teaspoons each of basil, rosemary and thyme and 1/2 tsp pink Himalayan sea salt. Add ground beef, onion, red pepper and carrot into bowl and mix thoroughly with your hands or a large spoon. Spread meat mixture in a large casserole dish and level out with a spoon. Mix remaining 1 cup of tomato sauce, 1 tsp each of basil, rosemary and thyme and 1/2 tsp pink Himalayan sea salt in separate bowl. Top 1/4 of sauce mixture over meatloaf and bake in the oven for 30 minutes uncovered. At 30 minute mark, remove meatloaf from oven and top with remaining sauce. Bake for an additional 5 minutes or until meat it cooked through.